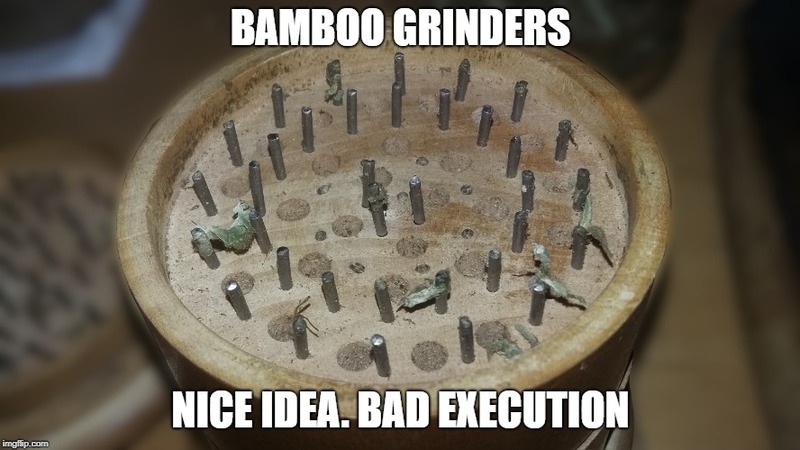 Bamboo Grinder. Great Idea. Bad Execution. Seemed like a good idea at the time. Fast forward a couple days and voila. Herb grinder is almost done.